Face painting, scarecrow making, a kids’ Battle of the Cupcakes and flying pumpkins will be the scene at Saint James School for the 4th annual Family Fall Festival. 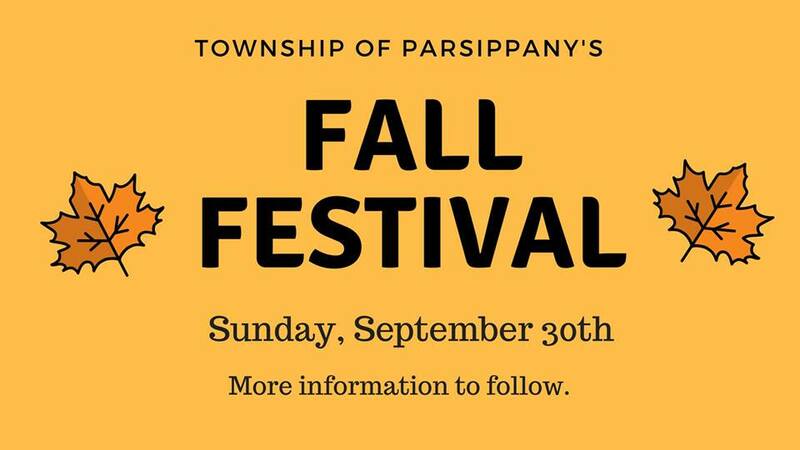 The festival features a variety of fun games, including the always popular pumpkin-slinging competition during which kids in three age groups compete for distance by launching their pumpkins from slingshot stands across the field behind the church. The Kids’ Battle of the Cupcakes is an event where judges award prizes to the best cupcakes based on design and taste. Kids can also try their hand at wizard potion creations, along with slime making, sand art, and spin art. A few superheroes will also be in attendance, to meet and take photos with the children. Local favorite “DJ-JD” will be providing non-stop music for the event. While the weather is finally starting to cool, dinosaurs are always cool and Field Station: Dinosaurs is set to reopen for another Awesome Autumn season. After a fantastic summer filled with exciting dinosaur activities, families can enjoy eight more weekends of entertaining and educational programming at the Field Station, including the return of the hugely popular Dinosaurs After Dark experience. One of the most popular activities of the Autumn season is Dinosaurs After Dark, a spooky, funny adventure into a shadowy, prehistoric world. When the sun goes down, it’s discovered that there’s a T-Rex on the loose! A fearless Dinosaur Wrangler will lead a Tyrannosaurus Hunt along the Field Station's darkened trails. The Dinosaur Troubadour hosts the Crazy Cretaceous Costume Party, a musical puppet show where staff paleontologists use the scientific method to determine the scariest Halloween costume of all. The experience concludes with a dinosaur sing-a-long around a campfire with s'mores and hot chocolate! Reservations are recommended as space is limited. For those looking to do their exploring during the day, the Field Station will be open from 10:00 am to 5:00 pm on Saturdays and Sundays and there’s so much to capture any dinosaur lover’s imagination. Maplewood's art scene comes alive with the works of over 40 local artists, plus live music, children's activities and art competitions. Rides, games, entertainment and vendors are all part of the fall fun at this 13th annual festival. After an introduction to the amazing adaptations of New Jersey's owls using feathers, taxidermy mounts, and other artifacts, pairs dissect owl pellets to reconstruct the sksletons of their prey. Registration is required, as spaces are limited.